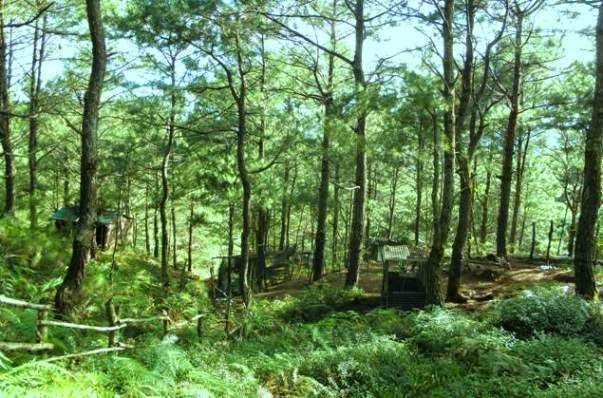 No Squatters At The Puguis Or Longlong Communal Forest In La Trinidad? 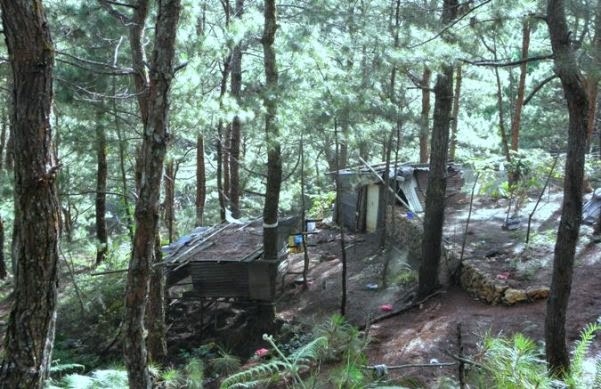 Julio Lopez, head of the Benguet Provincial Environment and Natural Resources Office (PENRO), denies reports that portions of the Puguis Communal Forest are being occupied by squatters. An article appearing on the pages of the Baguio Midland Courier (May 3 issue) had Lopez describing the reports as fake and baseless. Lopez added that his office conducted an investigation and it found no buildings put up in the area by squatters. I, for one, have been to the Puguis Communal Forest several times in 2012, 2013 and 2014. I liked the isolation of the place. Twice in 2012, I've been there to join tree planting activities. 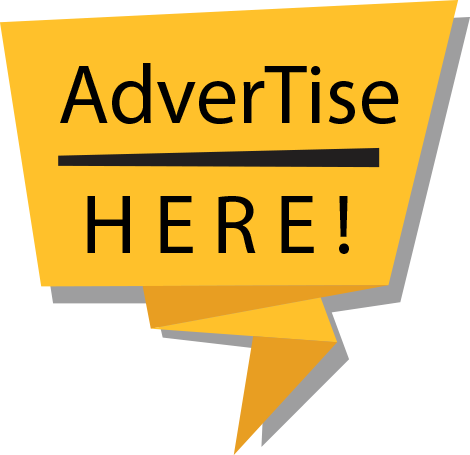 I mention these to establish the fact that I've been to the place several times during the last few years and I should have an idea when and where building and other structures appeared there. 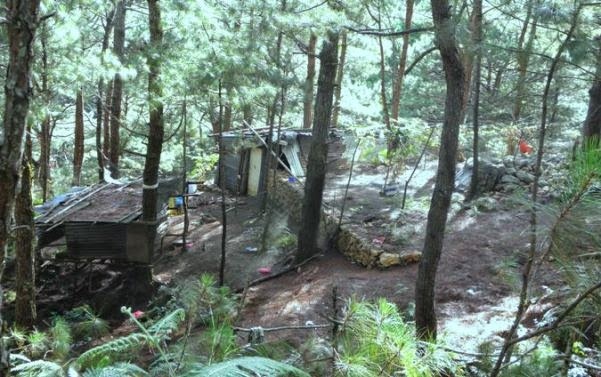 Before going any further, I would like to say that I am not claiming that there are squatters in the protected forest. This is solely because I don't know where the boundaries of the protected forest begin and end. But I've seen with my own eyes how previously wooded areas were transformed into vegetable plots. I've seen structures rise on some slopes. I can particularly remember a wooded area where we planted pine tree seedlings in 2012. Said area has been cleared and turned into an enclosure where domesticated chickens now roam. I say it again, I don't know if these man-made structures and clearings are illegal or not because I have no idea if they are occupying portions of the communal forest or if they belong to private hands. The farms and structures are just a few minutes away from the nursery house and ranger station. My guts tell me that the spaces they occupy are parts of the communal forest. I could be wrong of course. With that said, PENRO head Julio Lopez was either lying or telling the truth in denying the presence of squatters in the Puguis Communal Forest. If it's the latter then my bad. Anyway, here are a few photos of the structures I saw standing there during my visit late last year. I can't recall seeing these structures there when I joined a tree planting activity back in 2012 and when I visited the place sometime in 2013.